From fill-in art journals to self-help books on creativity, more than ever the public is striving to bring artistic enlightenment into their everyday lives. In Living Color, one of the country’s most celebrated writers expounds on her own path to artistic inspiration. 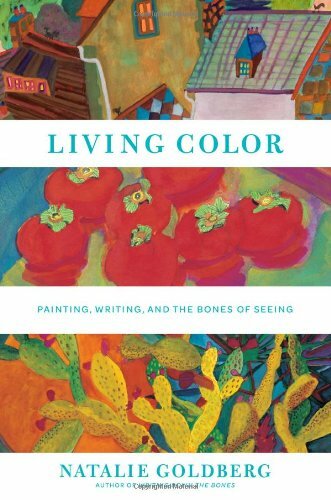 Tailored to a new generation of aspiring creatives, this revised and expanded edition pairs 13 of Goldberg’s engaging and encouraging essays with 75 of her paintings and 22 never-before-shared artistic exercises. This timely re-publication will speak straight to the heart of readers everywhere who want to break down creative barriers or explore their creativity anew.